A report in the Miami New Times has listed some of the biggest names in baseball in connection with Anthony Bosch, a South Florida biochemist who has reportedly provided players with performance enhancing drugs, or PEDs, for short. 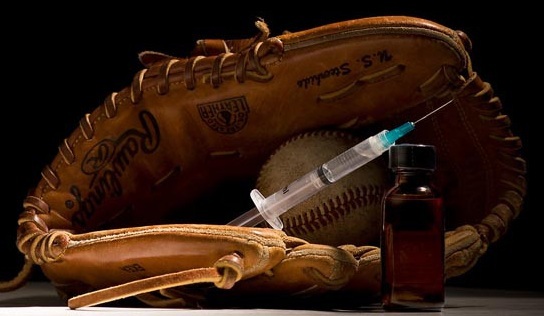 The use of PEDs has certainly dropped since the infamous "Steroid Era" of the 1990s-early 2000s, but with big name players continuing to get busted, it seems that the controversy will never truly end. The punishment in Major League Baseball for a failed drug test is no laughing matter. Players are suspended 50-games on the first offense without pay. The second offense gets you 100-games. And in typical baseball fashion, three strikes, and you're out -- for life. Yet it still hasn't deterred players from juicing up. One of the biggest names on the list is New York Yankees third basemen Alex Rodriguez. A-Rod was previously scrutinized for steroid use in 2009. He denied those allegations at first, but finally came clean and admitted he had in fact used while with the Texas Rangers from 2001-2003. Rodriguez is again denying his current situation, but the evidence against him is damning. Commissioner Bud Selig let A-Rod go punishment-free in 2009. It is very doubtful that will happen a second time around. If it is ultimately proven Rodriguez is guilty, he would be suspended 50-games and would more than likely see his career come to an end amidst controversy. And if this year's lack of Hall of Fame inductees says anything, A-Rod would more than likely never see Cooperstown. Another controversial name on the list is Milwaukee Brewers outfielder Ryan Braun. Months after winning the NL MVP in 2011, the results of a drug test were released saying Braun had elevated levels of testosterone and was facing a 50-game suspension. However, Braun fought and successfully appealed his conviction. Many believe he got off on a technicality, while others think he was innocent. Braun also denies his involvement with Bosch, saying he only consulted with him in the process of his original appeal. Other names connected to Bosch include Nelson Cruz, Gio Gonzalez and Cesar Carrillo. Players connected who have already been punished for PED use including Melky Cabrera and Bartolo Colon. While the rules in place seem pretty strict, they're clearly not deterring players from juicing. Bud Selig may have to up the ante to ensure that if someone is using, they are immediately caught and punished. The best way to prevent other players from using PEDs is to make examples out of those who have been busted. 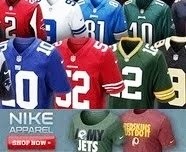 As long as sports are played people will try to find new ways to cheat. Thats the way it will always be.